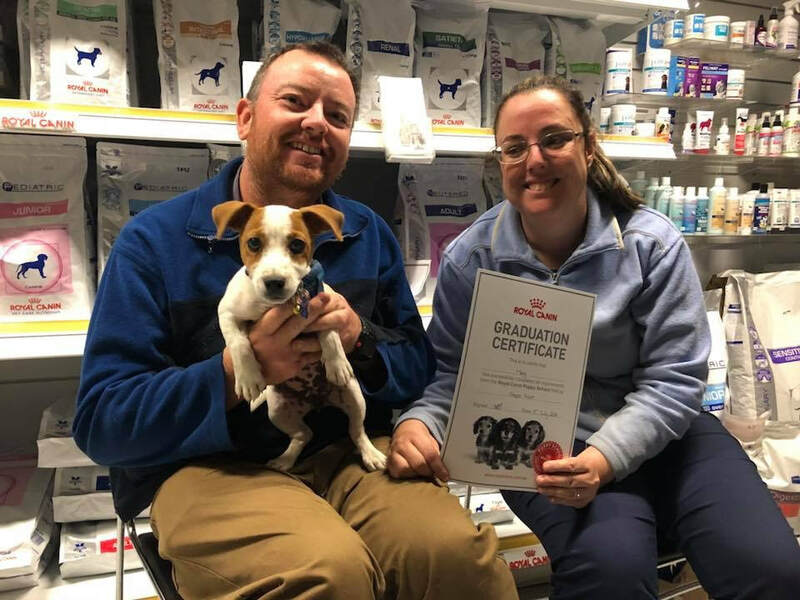 Northern Territory Veterinary Services currently offers puppy preschool at Alice Veterinary Centre in Alice Springs. This is a very important time for puppies to learn right and wrong, to socialise and to know how to interact with other puppies and people. Puppy preschool helps develop your puppy to become a well adjusted dog. Learning Theory - What is the best way for my puppy to learn? Positive and Negative Reinforcement - How do I reward my puppy?